Fra demoer til personlig invitasjon om samarbeid i LA, med Grammyvinneren Nathan Dantzler, har vi 7 Days In Alaska. 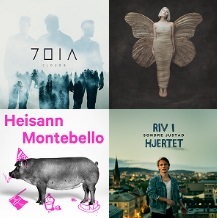 For å nevne noe, så er listeplassering på både iTunes topp 10 (Norge), top Viral Norway (Spotify) og på Norges største riksdekkende radiokanal, noen av resultatene fra deres første utgivelser. 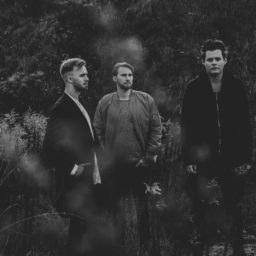 Med inspirasjon fra PVRIS, Thirty Second To Mars og The 1975, presenterer 7 Days In Alaska pop/rock med energiske elementer som gitarriff, lekne synthmelodier, drivende vokal med fengende hooks og pompøse trommer som bygger opp under et stort lydbilde. #dancingwithghosts is album of the week over at @radio_afkmax #germany your always been good to us. What if we told you, that we will soon visit you again? PS: Who’s ready for new stuff? Review from the #UK #7dia has a fresh and unique sound. I dident really find anything bad. Dancing with ghosts is a great album. 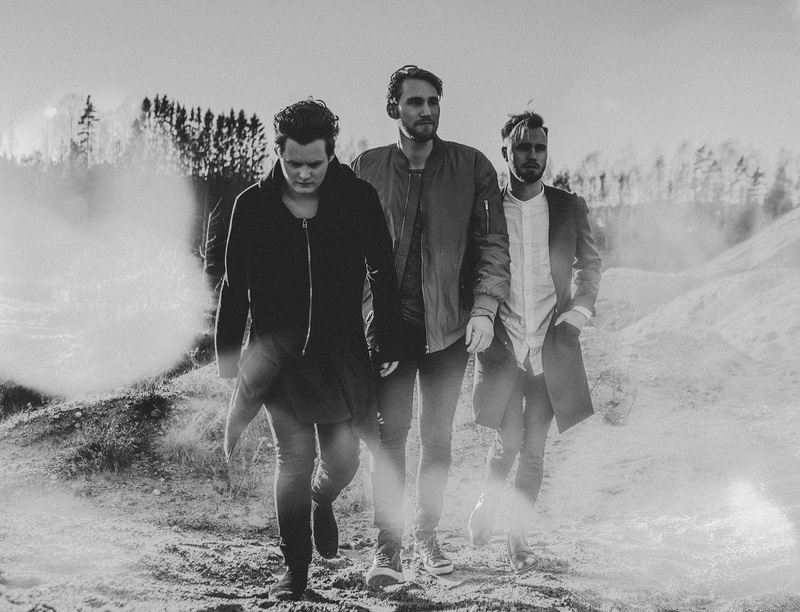 Fans of @imaginedragons, @thisispvris or @nothingbutthieves are surely attracted to the sound too. 8/10 – lyricalspellmagazine. Find a link to the review in the comment section below. Another great review, this time from #germany » if you enjoy bands like @30secondstomars, @muse and @coldplay you need to hear this album. -deep ground magazine. Find the link in the comment section. Thank you #welovenordic for including #dancingwithghosts here. So many great albums and artists. Honored. Have a nice friday everyone! Find the article in the comment section.